Workers stand along a roadway shut down last February after a landslide. Clearing work was still continuing in various parts of the city when a storm prompted another slide ripped 300 feet of highway on Route 30 in East Pittsburgh. Mayor Bill Peduto’s 2019 budget calls for $6.8 million to go towards landslide repair and prevention—three times the amount allocated last year—but that does little to alleviate the concerns of homeowners with no insurance to help cover their losses. Joe Boward, geotechnical engineer and president of Garvin Boward Beitko, Inc., often deals with the aftermath of landslides. He explains what to look for, what can be done and what it could cost for those looking to prevent or repair damage after disaster strikes. A public hearing on the Clairton coke works, hosted by several Democratic state legislators, is taking place At the Clairton municipal building Thursday. House Democrats say they're close to unveiling details around the Green New Deal, a set of policies that they claim would transform the American economy in an era of climate change. The Allegheny Front's Reid Frazier breaks down the plan. Pittsburgh author Jonah Winter wants to make the founding fathers, the Voting Rights Act and the Supreme Court more accessible to kids. 90.5 WESA’s Lucy Perkins talks to Winter about his latest book, Ruth Bader Ginsburg: The Case of RBG v. Inequality. Winter will speak at the Pittsburgh Arts and Lecture series this weekend. For our Good Question series, 90.5 WESA’s Sarah Kovash investigates vwhat defines Pittsburgh pizza. And today marks another day plagued by poor air quality. 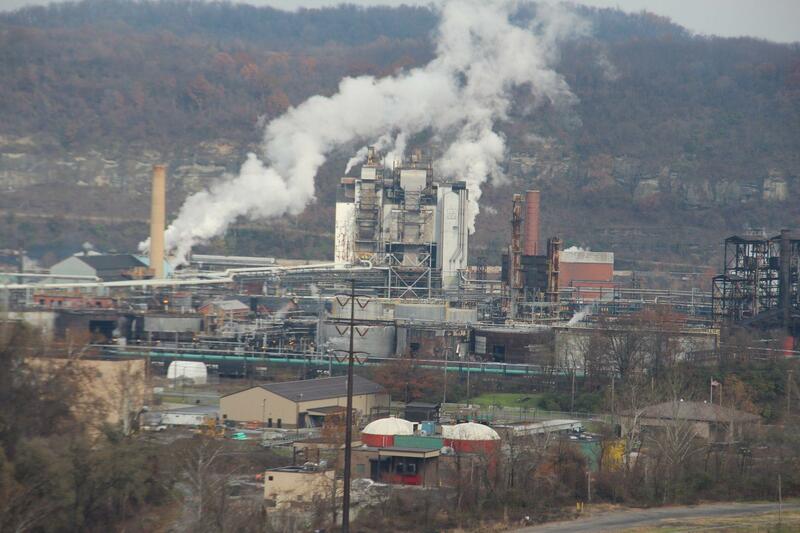 A common weather phenomena has trapped air pollutants believed to be caused by the recent fire at Clairton Coke Works, which remains in operation despite continued health concerns for its neighbors. State Senate and House Democratic policy committees will hold a joint public hearing at noon Thursday to talk about ways to improve air quality, community notification procedures and emergency response. Allergy and asthma specialist Deb Gentile of Pediatric Alliance joins WESA's Kathleen Davis to explore the long-term impacts of exposure to air pollutants and what they expect from the hearing.